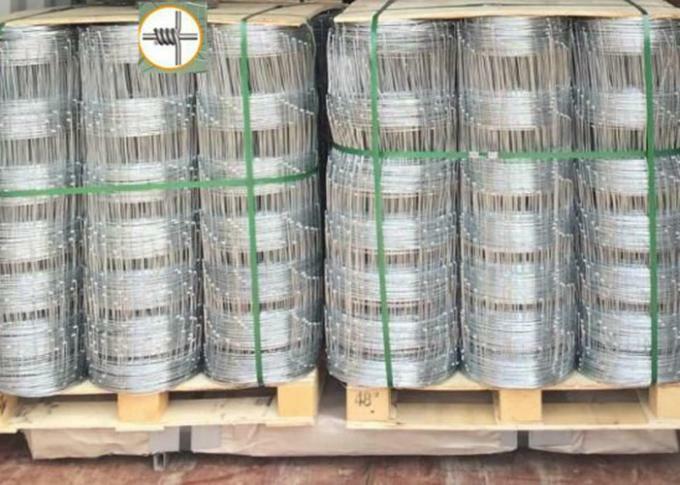 high carbon hot dipped galvanized wire, high strength galvanized steel wire. Zinc coating: normally 60-100g per square meter, max 230-240g per square meter. 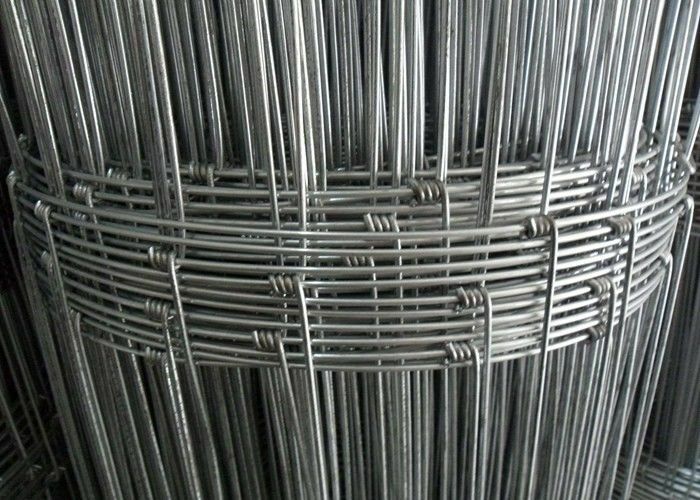 Tensile strength: horizontal wire: 80-90kgs mm2, vertical wire: 40-50 kgsmm2. 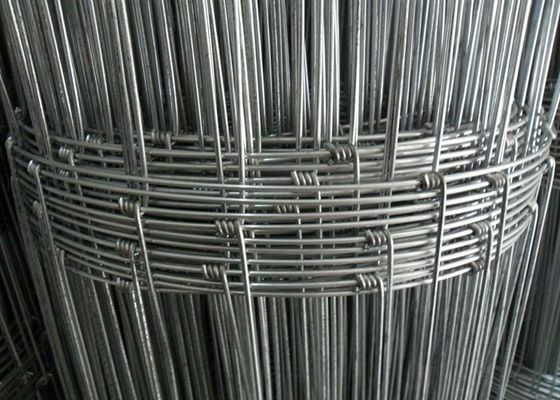 Type of vertical wire: folded and straight. Length: 165 inch (50m) or 330 inch (100m). 1. Water proof paper inside and plastic outside, and then loading wooden pallet. 2. According to customers' requirement. 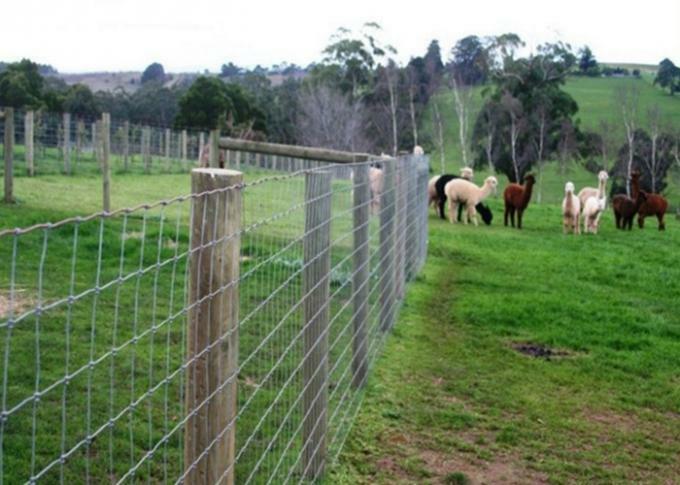 Hinge Joint Fencing is a kind of mesh fence used in cattle, goat, deer, and pig. It is used for grassland, pastures, protection of ecological projects, protecting grassland, forestry, highway, and environments.